Painswick Glamping in Stroud, Gloucestershire, offers a wonderful glamping and camping experience on a charming working farm. Set in beautiful surroundings, it's a great place for nature lovers looking for somewhere special to stay. Glamping is available in the Mill Pool Pod and Shepherds Hut. 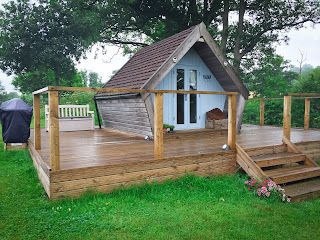 The Mill Pool Pod is eco friendly and on the opposite side of the lake to the campsite. 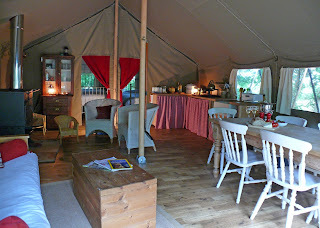 Facilities include a seating area with table and chairs, gas BBQ, electricity, fire pit and bed. 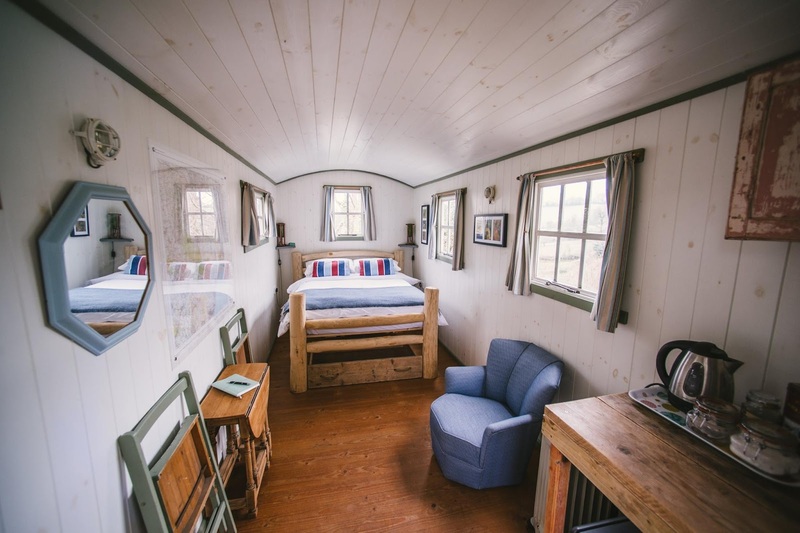 The Shepherd Hut is at the corner of the campsite and boasts glorious views of rolling hills from the window. 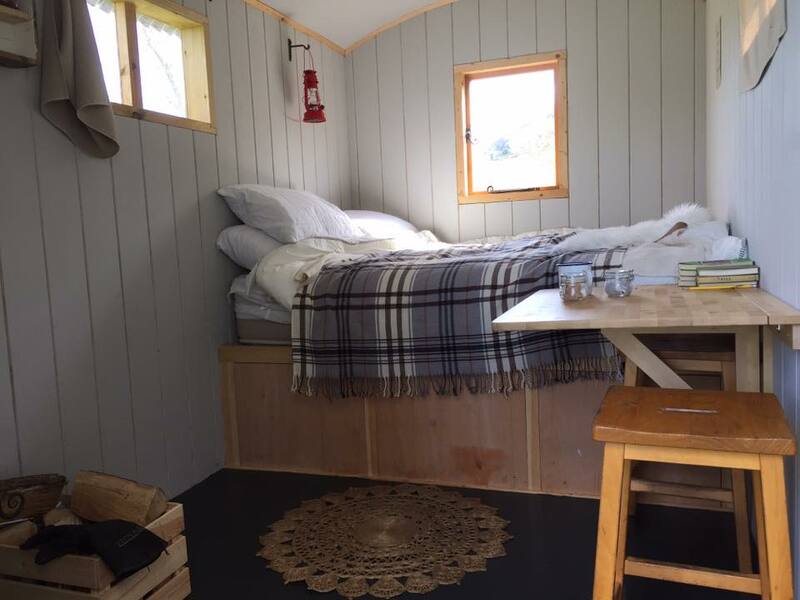 Facilities include a double with bedding, wood burner and kettle, comfy chair and foldable table. Guests have use of their own shower and toilet. The hens onsite supply you with fresh eggs for breakfast everyday! 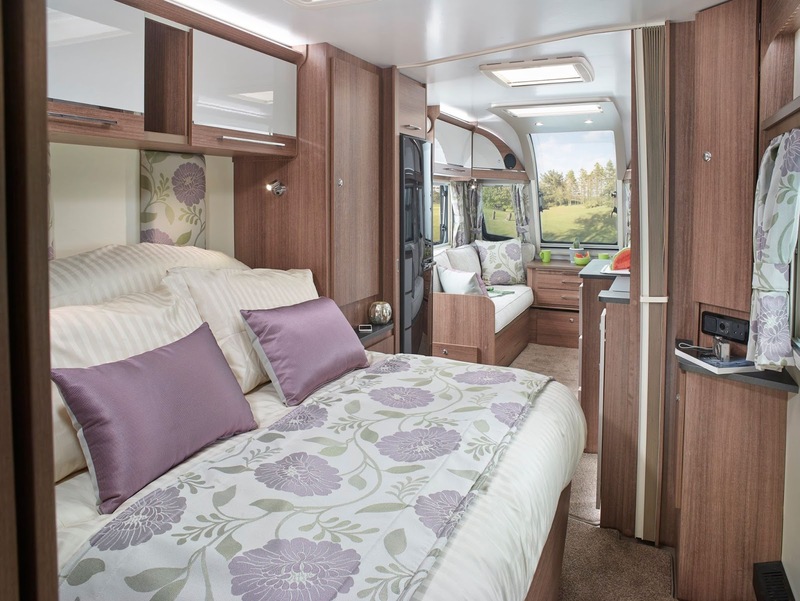 United British Caravans in Newcastle, Tyne And Wear, offers the top 3 UK caravans brands and the most lightweight ranges too. 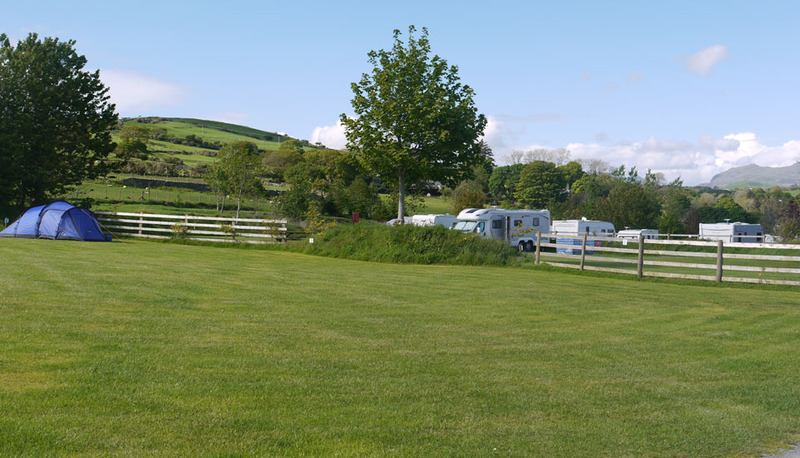 A great range of pre owned caravans, from 2 to 6 berth, are also available. 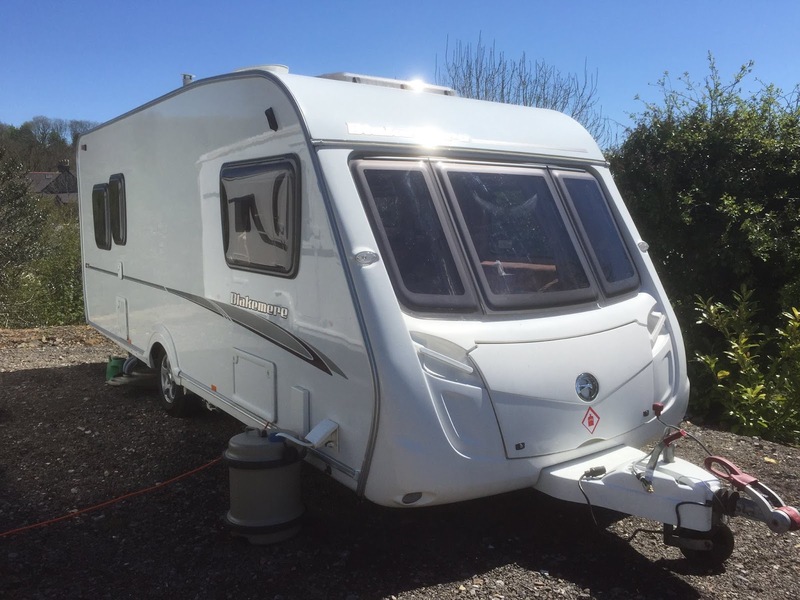 The leisure shop offers a range of caravan awnings and accessories, as well as family tents and camping gear. Every type of caravan awning is available too! These include inflatable, full, lightweight and traditional awnings, for campervans and motorhomes. United British Caravans has an excellent repair service. This includes warranty repairs for if your caravan has been maintained but something has gone wrong. 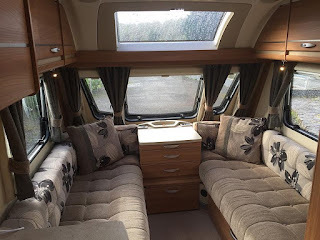 They can also provide solar panels, cosmetic repairs, satellite systems, air conditioning, Tyron bands, fitted awnings and everything else you might need. 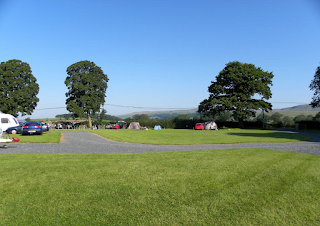 There are level areas for tents and tourers - 35 have electric hook ups. The site also has 2 static caravans which can sleep up to 6 people. 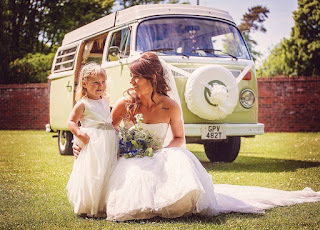 They both come with a microwave oven, TV, DVD player, gas fire and fridge. 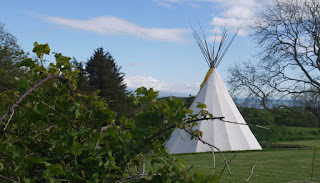 There are 2 tipis available which can sleep up to 6 people. 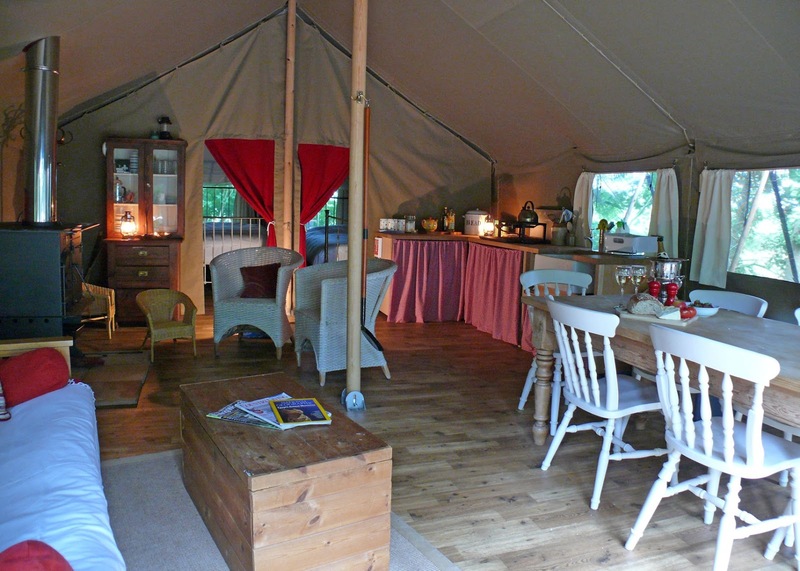 They are well equipped with beds, chairs, table, all cooking utensils and fire. 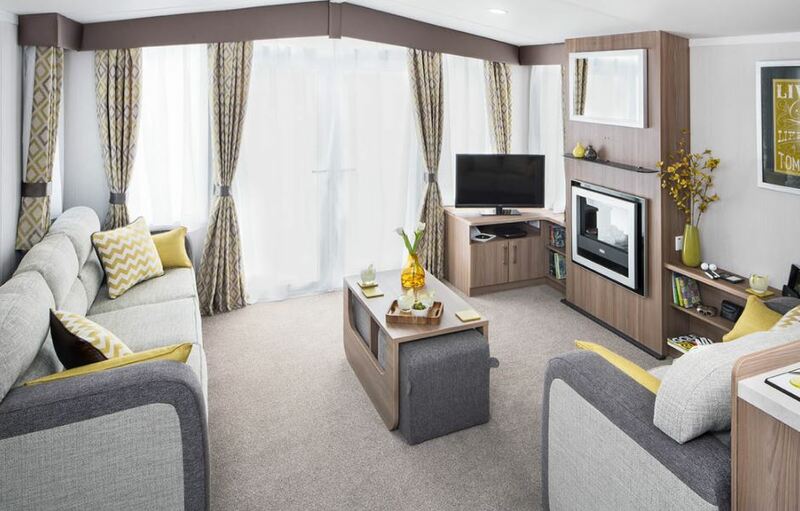 Alternatively you can try the cocoon which can accommodate 2 adults and 2 children. The nearby town has shops, places to eat and a beach. 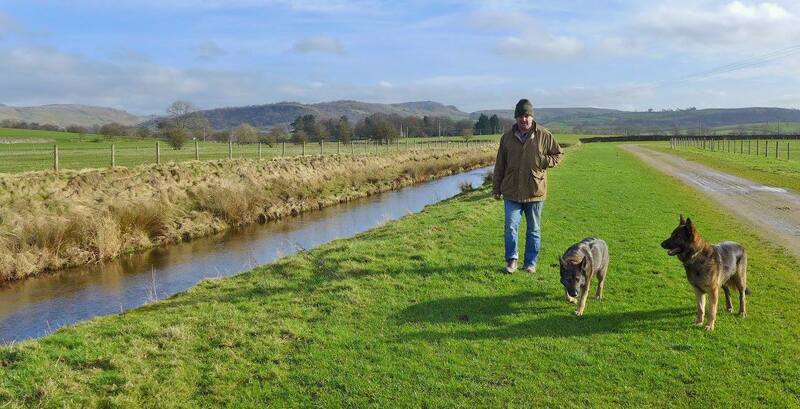 It is an ideal area for walking, cycling, horse riding and fishing. 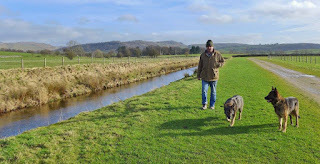 There are also many interesting places to visit such as Criccieth Castle, Tremadog Bay and Traeth Glaslyn.